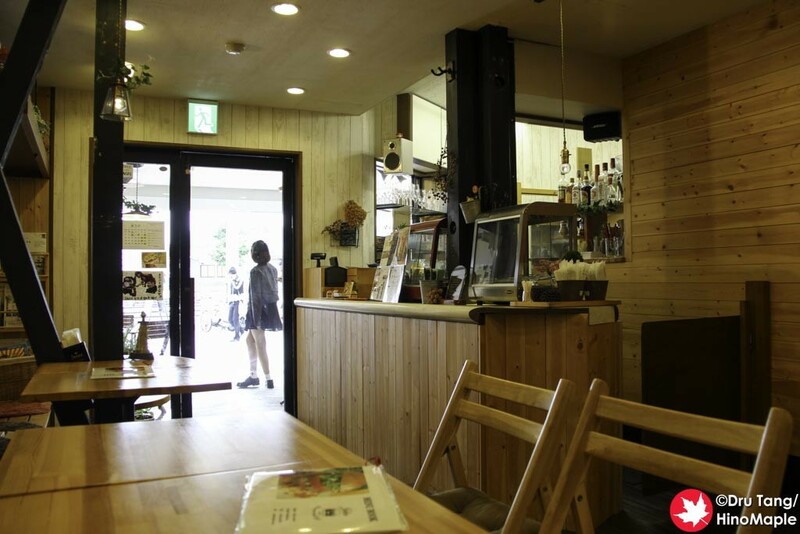 Eating on Onomichi is a little limited when it comes to the afternoon siesta time. After finishing my tour of the Onomich Temples, I needed to eat lunch. It was at the perfect time when most of the restaurants were closed after lunch and before the dinnertime started. 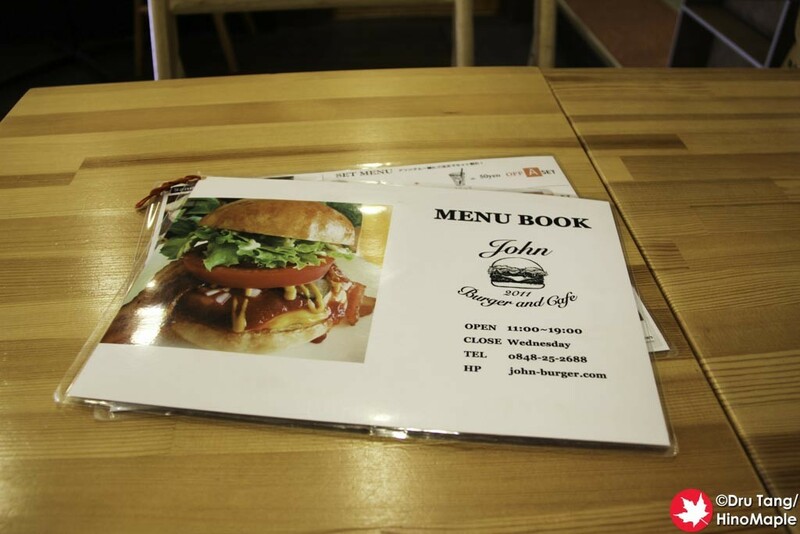 I ended up finding the only place I thought was open for an afternoon lunch, JOHN Burger & Cafe. JOHN Burger is a nice little place that is actually pretty big. They have a couple tables outside, some tables in the front area, and a large area in the back. I’m not sure what they do exactly but the place seemed way too big for the number of people that was there. When I went there I was the only person inside. As I waited for my food to be ready, a couple of foreigners came in after cycling to get a late lunch. JOHN Burger has a lot of different burgers but I decided to get a regular cheeseburger set. Buying a set is not really cheap and while the burger wasn’t bad, I didn’t feel that the burger was worth the price. Since I was in Onomichi, I’m sure this was the only burger joint in the area. I never saw a single McDonald’s in the city but at least they had this “gourmet” burger shop. The burger was a good size overall but my biggest problem was the bun. The bun was nice and chewy, but too chewy. I ended up having to really rip into it in order to take a bite. The beef and cheese was really good and the fries weren’t bad either. The potential of these burgers were good but just not up to my picky standards to be honest. 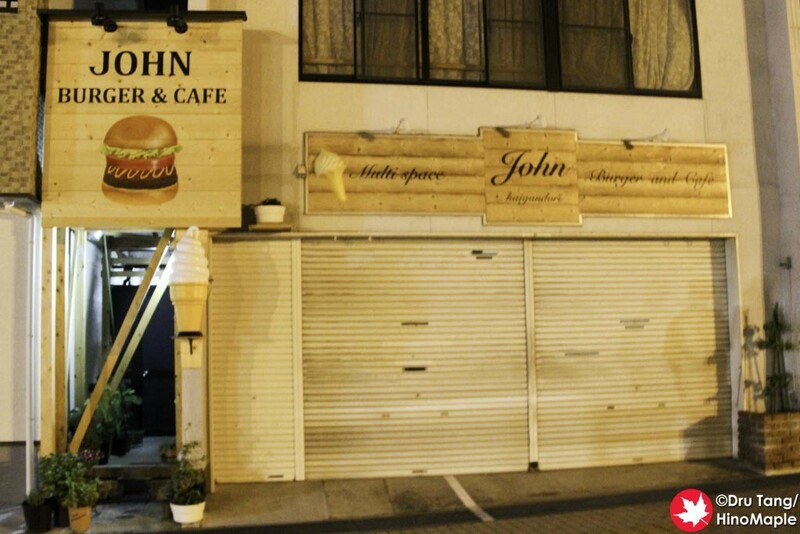 If you are in Onomichi and in need of something to eat, you may have no other choice than to go to JOHN Burger. I initially thought it might have been owned by a foreigner, but that didn’t seem to be the case when I went in. I had high hopes for this place and while the overall quality was good, I don’t think I could call this a great place. 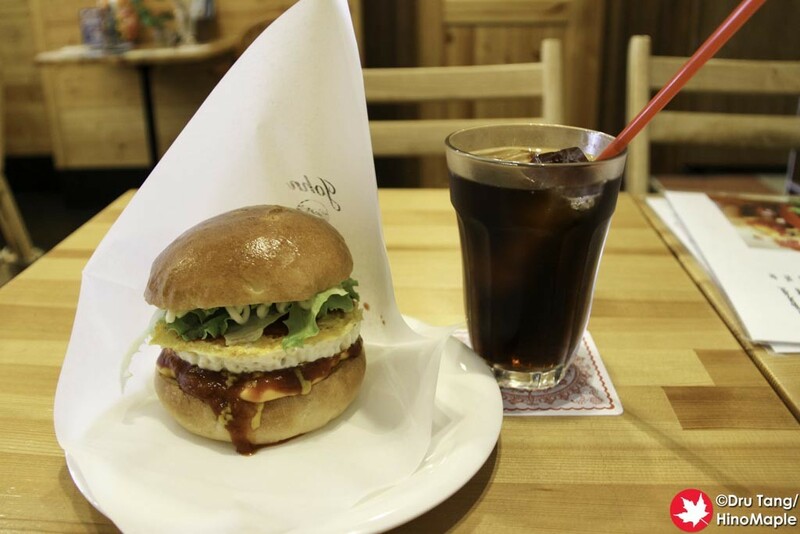 It is a good place but my standards for a good burger may be too high for an average to good burger shop in Japan. 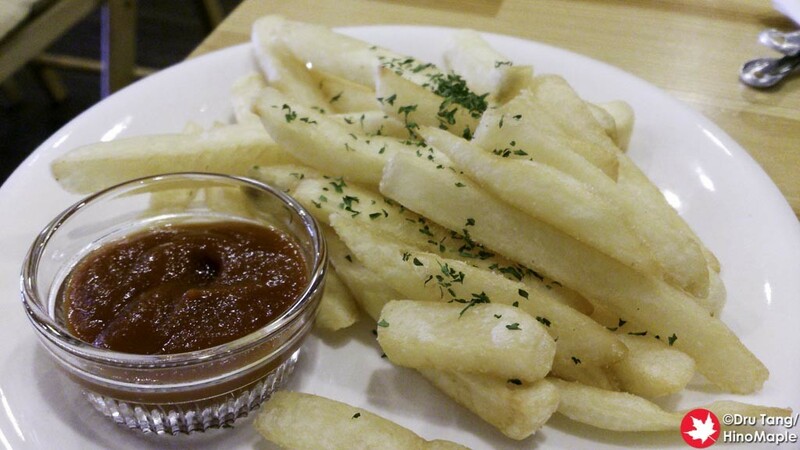 This entry was posted in Chugoku Food and tagged burger, cafe, Fries, japan, John Burger & Cafe, Onomichi by Dru. Bookmark the permalink.